An XR Viewer solution from Acer. At this year’s Mobile World Congress Barcelona, the talk was all about 5G and XR. Nearly every operator and OEM had some sort of 5G demo that utilized gaming and/or XR. XR gaming is proving to be one of the most compelling early consumer use cases for 5G. However, there’s still a big need for more (and more affordable) AR and VR headsets to populate the market. Qualcomm is driving a new solution to this problem: a new XR device category called an XR viewer. Let’s take a closer look. An XR viewer is effectively a wearable headset that connects via USB type-C to a puck or a smartphone for compute. This approach, as opposed to having all the compute and battery inside the headset, allows for the headset itself to be lighter and more comfortable. Qualcomm showed off the first iterations of these viewers from Acer (VR) and Nreal (AR) at CES back in January. At Mobile World Congress, Qualcomm announced that it also has a multitude of smartphone OEMs on board, including Xiaomi , Blackshark, OnePlus, OPPO, HTC , ASUS, and VIVO. With the impending launch of 5G phones and networks, it makes a lot of sense for Qualcomm to include smartphone manufacturers in this effort. Turning a smartphone with a Snapdragon 855 into the compute component for a viewer instantaneously gives it a much faster connection. 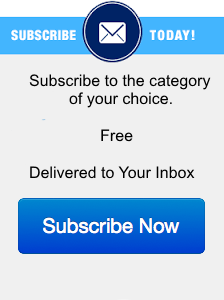 This approach has the potential to get many more users exposed to immersive content. However, smartphone OEMs and headset viewer OEMs can’t build an ecosystem all on their own. Qualcomm is also partnering with key content platform owners and providers like Arvizio, Iconic Engine, NetEase, NextVR, Sensetime, Vive Wave and Wikitude, to create content for this type of XR device. Leading operators from around the world are also involved in this initiative to bridge XR and 5G, including KDDI , KT, LG U+, SK Telecom , Sprint, Swisscom and TIM. Granted, XR viewers aren’t an entirely new idea; they’ve existed for quite some time in enterprise AR, from companies like Vuzix. Even Magic Leap’s Magic Leap 1 device has the tracking and optics in a separate place from the compute and battery. However, these devices exist in their own silos and do not encourage the industry to grow in this direction. Through its HMD accelerator program (originally designed for VR headsets), Qualcomm seeks to create a reference platform, involve ODM and component partners, and to ensure quality, performance, and interoperability between devices and headsets. Last, but certainly not least, Qualcomm will give these companies marketing support, which is generally needed for any kind of new idea like this. I believe that XR viewers make sense for many reasons. We’re still in the early days of XR, where buying redundant compute seems pointless and wasteful. With viewers, you can obtain the headset element and connect it to your already powerful smartphone. Many 5G phones are shipping with considerably larger batteries already; these will serve XR viewers well since USB type-C supports both video and power over the same cable. Additionally, I believe that AR headsets that are tethered to a Wi-Fi connection are effectively pigeonholed into the same kinds of experiences as a VR headset and offer limited added value over VR when limited to a single space. There have even been multiple rumors that Apple may go with a smartphone-tethered approach initially. I welcome the idea of viewers connected to 5G phones because they give the operators more XR devices to serve and the users more content and mobility; both of which are necessary for the ultimate success of AR. While prices are still unknown, I suspect an XR viewer headset would be hundreds of dollars cheaper than buying the complete HMD and compute solution. 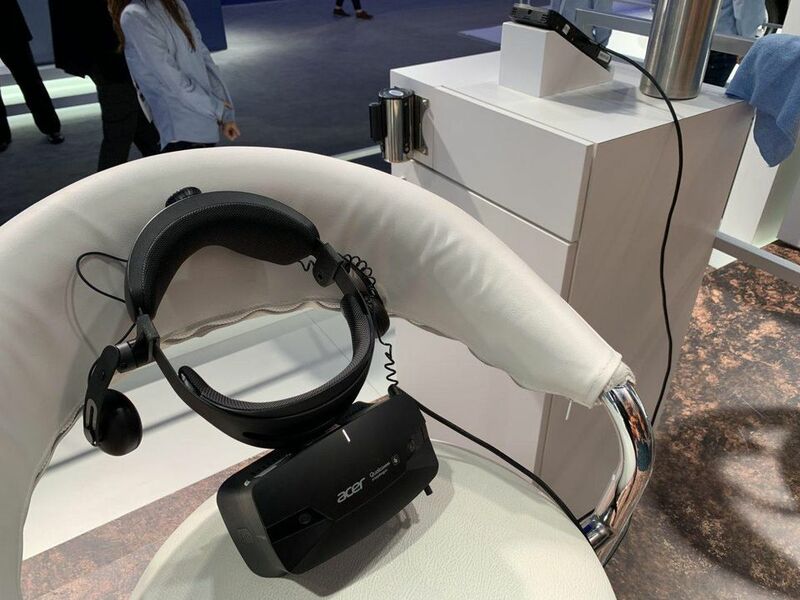 All these things considered, XR viewers have the potential to lower the barrier to entry for the technology and solve many of the problems current standalone headsets have. Kudos to Qualcomm for pushing this new device category forward—I’ll continue to watch with interest.